A passenger ferry with 459 people on board has capsized and sunk off the coast of South Korea, with two people declared dead and almost 300 missing. 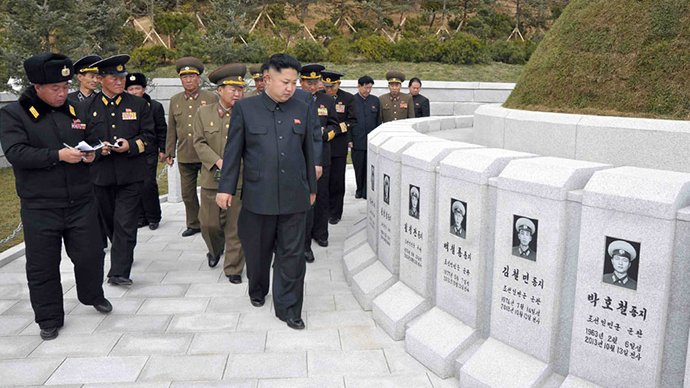 The sinking has been declared the country's biggest peacetime disaster in decades. One person was found dead inside the sinking vessel, while the other died shortly after arriving at the emergency ward, Reuters reported. 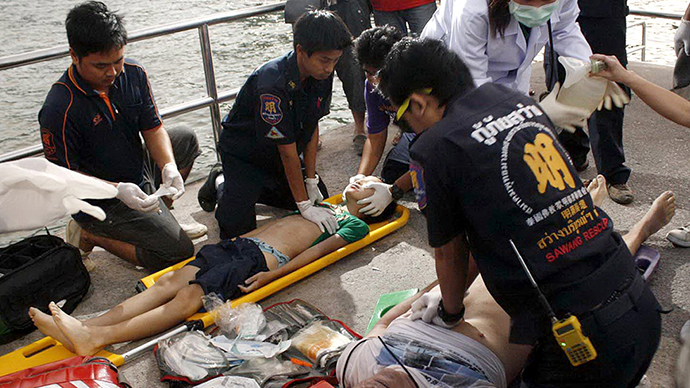 The ferry was carrying 459 passengers, of whom 164 were rescued, Reuters reported. Earlier reports suggested that 368 people had been rescued and that about 100 were missing, according to the Ministry of Security and Public Administration. However, the initial figure was later revised, as officials said they had miscalculated. There are conflicting reports about the total number of students and teachers on board. According to Reuters, a school official stated that 338 students and teachers were on board, all of whom have been rescued. However, other estimates put the number at anywhere between 110 to 160, pending further confirmation from the Coast Guard. The high school students were on their way to Jeju Island as part of a school trip, according to Yonhap news agency. The South Korea Coast Guard confirmed the vessel’s distress signal at 8:58 a.m. local time on Wednesday. 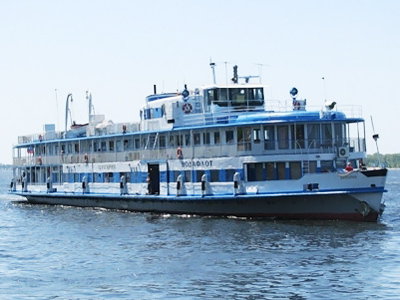 The signal was sent out about 20 kilometers off the island of Byungpoong. Authorities have launched a rescue operation. Vice minister of security and public administration, Lee Gyeong-Og, told the BBC that there are 34 naval, coast guard, and civilian ships taking part in the rescue operation, along with 18 helicopters. There are reports that the ferry hit a reef during thick fog. YTN live footage shows the vessel almost completely underwater. Rescuers were able to remove 197 passengers from the sinking ferry and take them to a nearby island, according to the Korean Herald. Shortly after the rescue, the rest of the passengers began jumping into the water after being told that the vessel was about to sink. “Efforts should be made to prevent even one casualty, and a thorough search [of the ship] must be carried out to ensure nobody is left behind,” the Korean Herald quoted South Korea’s President Park Geun-hye as saying. Following the incident, Park ordered all available vessels and special operations divers to help with the rescue, Reuters cited the presidential office as saying. A US Navy vessel has also joined the rescue operation. 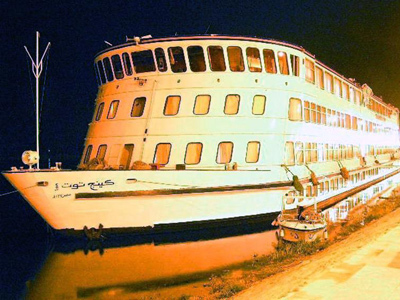 The ferry was reportedly identified as 'Sewol' – a vessel that can carry up to 6,800 tons. 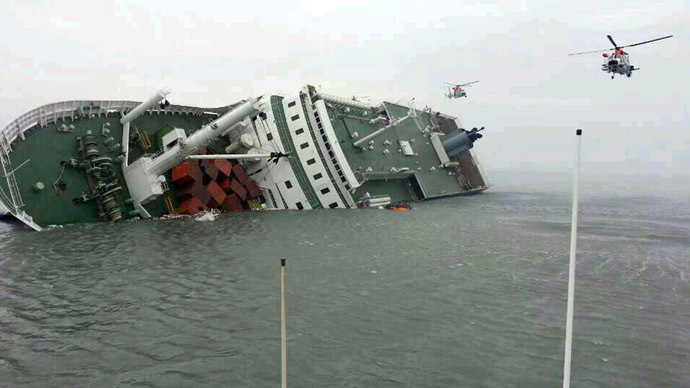 The ship was said to have departed South Korea’s northwestern town of Incheon around 9 p.m. local time on Tuesday.